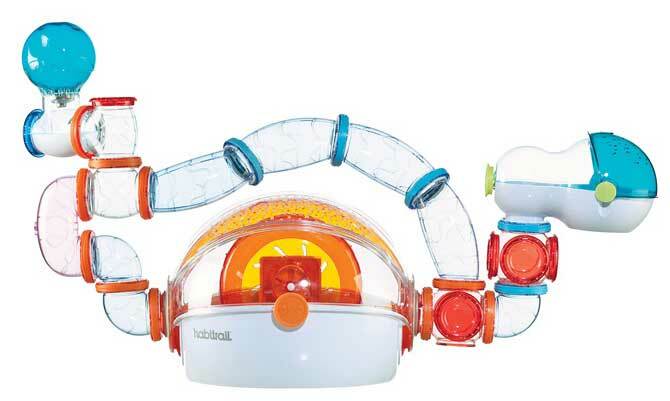 Habitrail OVO Suite is the ideal home and play environment for your small critters. The Ovo system, takes another leap closer to duplicating the natural burrowing habitat of Hamsters, while offering an easy to maintain user-friendly environment. 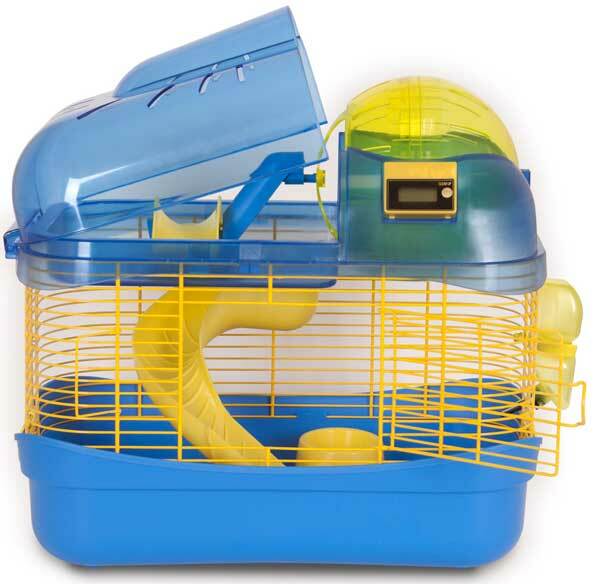 Give your Hamster freedom to travel, exercise, burrow, hoard, and sleep as they would in their natural environment. 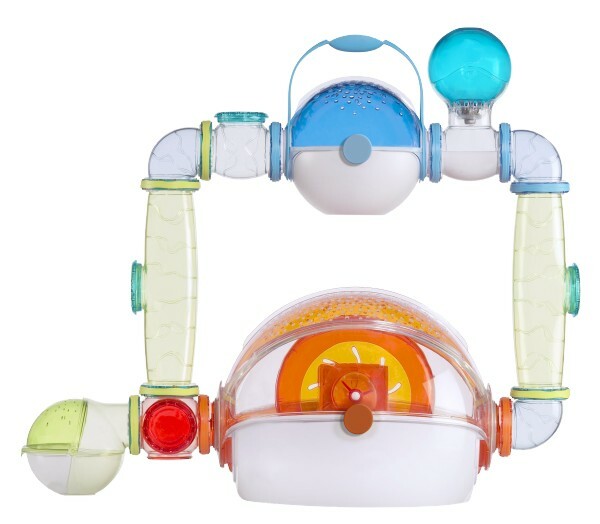 OVO's add-on's allow for unlimited expansion of the habitat. 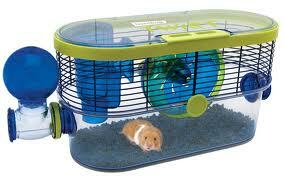 * Main Cage Unit Deep base design keeps shavings inside the cage, rounded easy clean corners. * Super Quiet Run-A-Round Exercise Wheel. * Add-on den for extra area to explore. 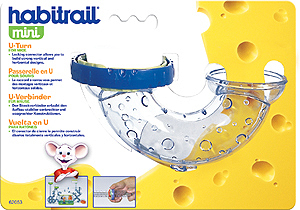 * Transport Unit with carrying handle so your critter can explore with you. * Cozy Hide Away a place for a comfy snooze.